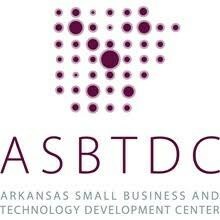 The Arkansas Tech Small Business and Technology Development Center presents “Financing Your Business” on August 28 from 10:00 a.m. to 12:00 p.m. at the Russellville Area Chamber of Commerce. If you need money for your business, join us as we explore different sources of capital including loans, grants, and alternative financing options. Also hear from a lender who will discuss topics pertaining to achieving credit readiness. 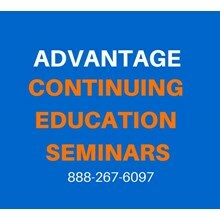 There is no charge to attend thanks to Arvest Bank. Seating is limited with registration required no later than August 27 at 479-356-2067 or asbtdc.org/russellville-events. You've successfully shared Financing Your Business. 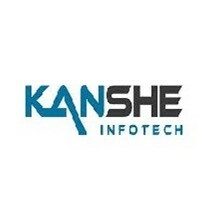 An error occurred while sharing Financing Your Business. Please try again.